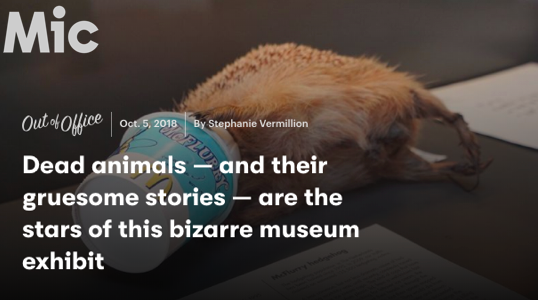 This exhibit highlights the stories of taxidermied animals and the conservation issues they symbolize. 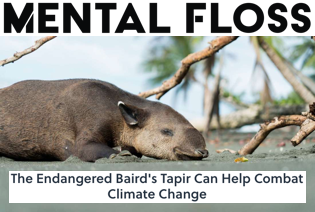 A look at the tapir species and the organization is fighting to save it. 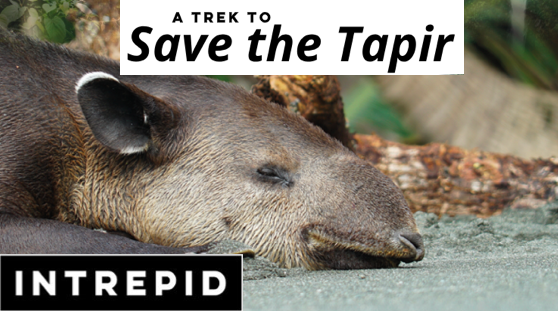 This four-page spread for women's adventure magazine Intrepid highlights my trip filming tapirs with Nai Conservation. A human interest profile of Nicole DiPaolo, the passionate woman saving Puerto Rico's stray pups. 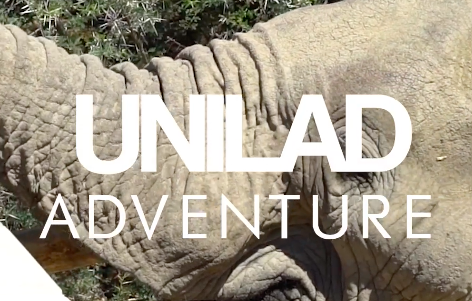 At Inverdoorn Game Reserve's Kuganha Camp, safari revenue supports rescued animals. 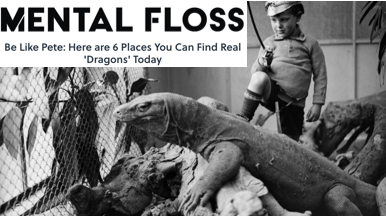 Timed to the remake of "Pete's Dragon," this article highlights unique destinations where travelers can get up close and personal with dragons IRL.